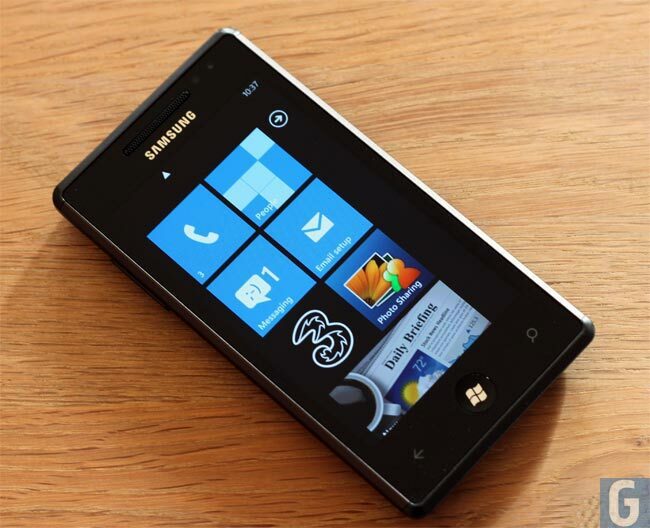 Windows Phone Tango Update To Bring Cheaper Windows Phone 7 Devices? Microsoft recently released Windows Phone 7 Mango to their manufacturing partners, and we have already seen one Windows Phone Mango smartphone announced, and now according to the guys over at ZDnet Microsoft is working on Windows Phone Tango. According to the report Windows Phone Tango, won’t be a follow up to Windows Phone Mango instead it will be more like Windows Phone 7.1, and it will introduce a new range of cheaper Windows Phone 7 smartphones. One of my contacts who asked to remain anonymous said he believed there would be at least one and maybe two Tango releases hitting before the Windows Phone 8 Apollo release. He said Tango was “all about Nokia” and focused on hitting the lower-price point for Windows Phones that Microsoft and Nokia execs have been promising. We have no details as yet on what sort of specifications we will see in Windows Phone Tango smartphones, as soon as we get some more information we will let you guys know.